The St. Louis Post-Dispatch recently wrote about Dr. Markarian’s work with Smiles Change Lives. The orthodontist has donated his services for more than 10 years through the Smiles Change Lives program, which partners with 750 orthodontists nationwide to get care for kids who need it. Download PDF of article. Dr. Markarian was named as one of the Top Dentists by St. Louis Magazine—again! The St. Louis–area list is based on thousands of detailed evaluations of dentists and professionals by their peers. The list is from the 2014 topDentists™ list, a database that features recommended dentists, including specialists like orthodontists in the St. Louis area. Dr. Markarian’s orthodontic practice, Markarian Orthodontics, has been serving areas patients in Swansea and O’Fallon, IL for two decades. 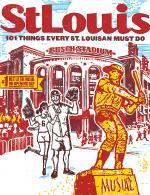 Check out the article in St. Louis Magazine. 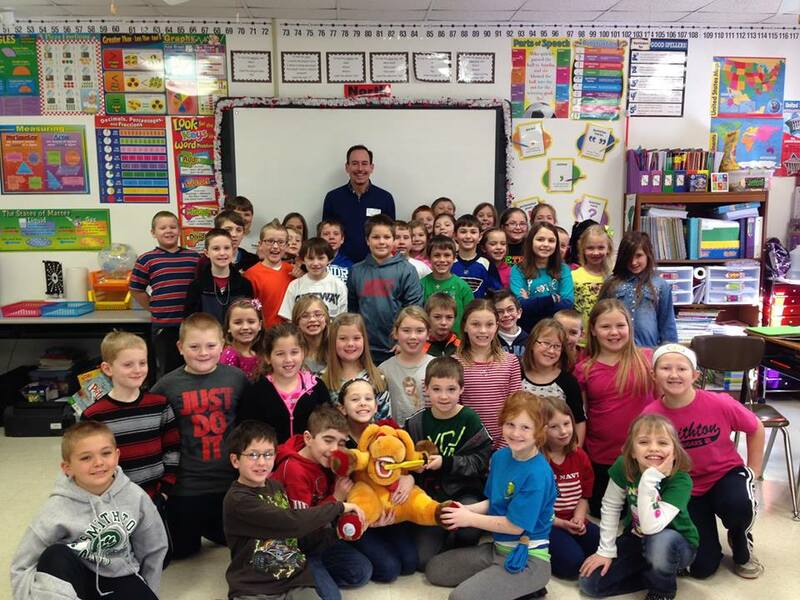 Dr. Markarian visited several elementary schools this spring to teach kids how to take care of their teeth. In Smithton and Whiteside: Smithton Elementary, St. John the Baptist, Whiteside Elementary, Shiloh Elementary, and Wolf Branch Elementary. In Granite City: Wilson School and Frohardt (my grade school!). 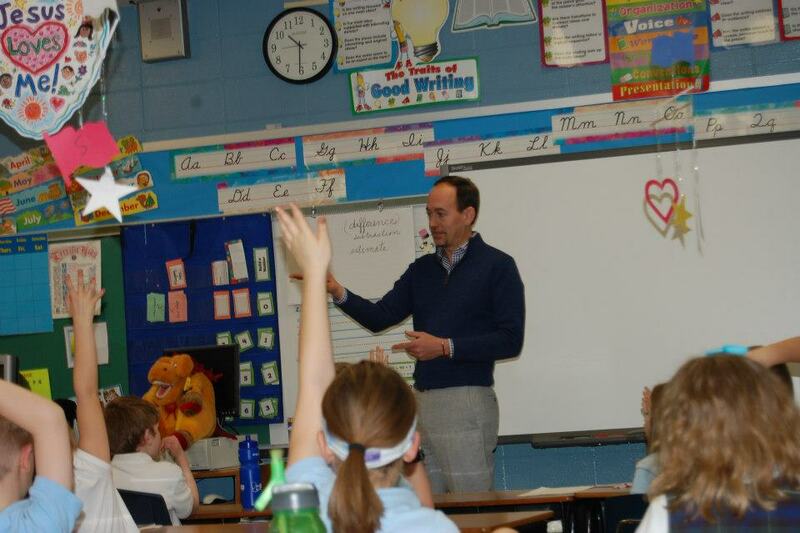 Thanks to all of the schools for letting Dr. Markarian come in (again) and talk to the kids. 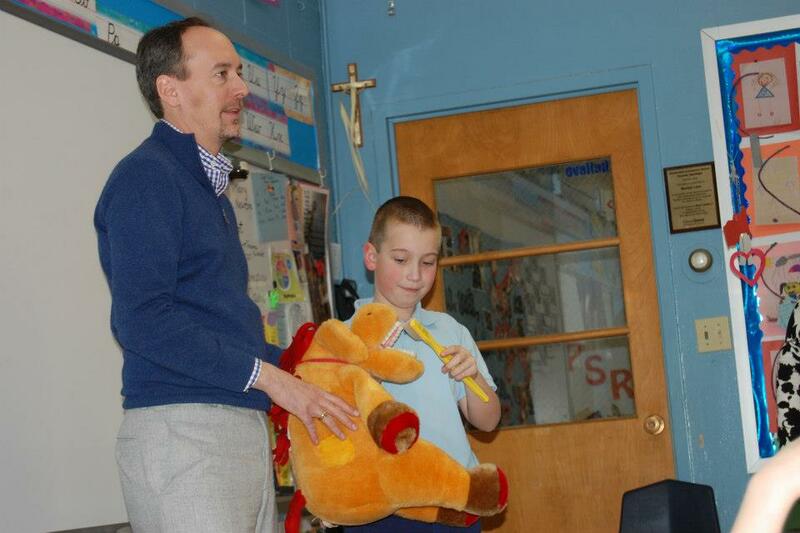 The picture is from Smithton Elementary. Great new to report: Dr. Markarian was being named one of the Top Orthodontists in the St. Louis Area by St Louis Magazine. The list is based on input and evaluations from thousands of dentists and professionals, and is a compilation of 300 dentists and specialists in the St. Louis area. Cheer on Dawn for the Gold Medal! 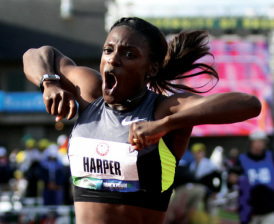 Congratulations to Dawn Harper on once again making the United States Olympic Team! 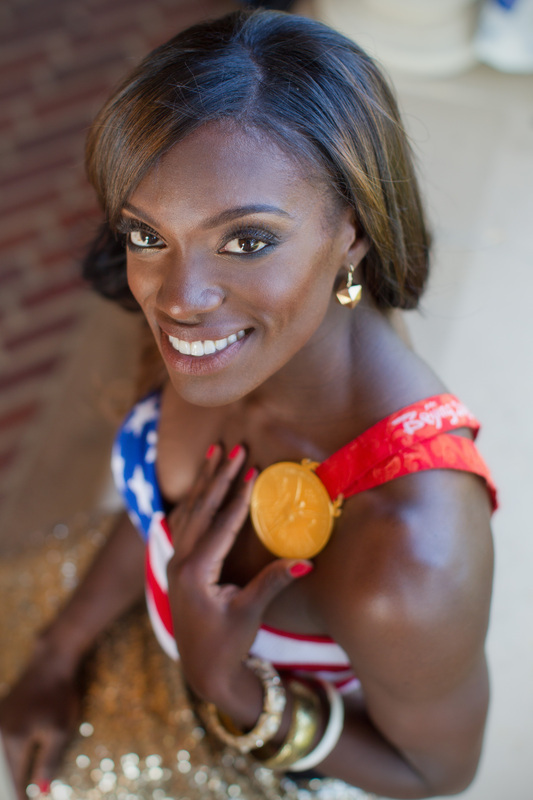 She will be defending her gold medal in 100 meter hurdles and hoping for a FIRST TIME EVER repeat medal. All our best to our former patient and sister of our assistant, Keya! Markarian Orthodontics has achieved the level of Premier Provider for the third year in a row with Invisalign. We now offer Itero scanning which produces a fast, virtually perfect result without having to take more impressions. Stop by our Swansea office to check out our new technology.